Living close to the Pacific ocean and many rivers in Walla Walla, Washington, I’m sure you’ve seen the “gotta have it” boat attacked to the neighbors truck. You know the boat we’re thinking about, don’t you? This boat has all the latest technology: the best sound system to enjoy those loud tunes and the newest video system to watch a film on the water! Why wait another second to install a video system in your boat? 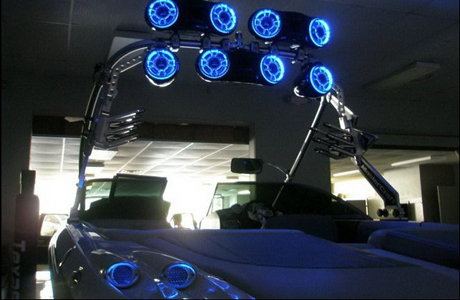 Isn’t it time for you to think about installing a marine auto system in your boat today? The only thing you’ve got to lose is fun times on the water. Taking your boat out on the river is one of the essential summer-time activities that families and friends love to do together. Going waterskiing, water-tubing, or using a wave runner can be the hit on the lake, but what about the mood music to accompany your fun? Every family party needs music to set the stage and keep it going longer! Call Performance Auto Sound in Walla Walla, Washington today to have us install your new marine audio system. At Performance Auto Sound in Walla Walla, Washington, 509 529 4500 we provide a variety of audio and video systems for your special boat, so call us today to set up your appointment! Having a video system on your boat makes you to the highlight of the water way. Why not host a lake party…on the lake instead of the lakes edge! You can even cruise the waters at night and host a Jaws marathon for those daring to join you. Or you could cuddle up next to your sweetheart for a movie with some champagne and chocolate. A variety of video systems can be installed by our professionals to your boats specifications and your needs. A boat stereo and video system can be the best way to set yourself apart from the other boats on the water. Bass Boats, pontoon boats, water Ski Boats and wave runners are all great candidates for any stereo or video system and Performance Auto Sound in Walla Walla, Washington can make it happen. The equipment used at Performance Auto Sound in Walla Walla, Washington is made of the highest quality materials. The speakers are built to last and can sustain salt, brackish, and lake water. You can trust that any audio or video system installed by our professionals will out-perform the rest! The audio and video system installed by us will help increase the value and enjoyment of your boat, yacht, wave runner, jet boat, or commercial water craft. Performance Auto Sound has a team of professionals waiting to answer your questions about your marine audio or video system installation. 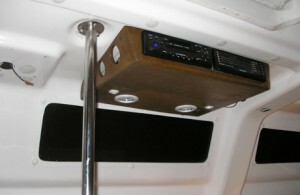 We can install a sound system in your new fishing boat or your older family lake cruiser with expert eyes and hands. 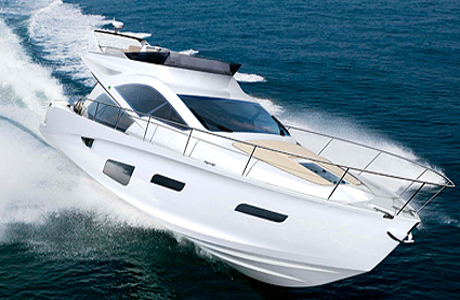 We love the challenge of finding the perfect set up for your marine vehicle. The speaker set that comes with your new marine audio system are completely waterproof, which allows for the best sound for entertaining or checking the weather for a fishing trip. So wait no longer and give us a call today 509-529-4500. Performance Auto Sound 509-529-4500 for must have car audio and accessories for your car or truck and mobile electronics installed today in Walla Walla, WA. Call us or visit today! We installboat audio, boat speaker system, boat video, boat video system, four wheeler audio, four wheeler speakers, golf cart audio, golf cart speakers, marine audio, and other services in Walla Walla WA, Richland WA, Pasco WA, Kennewick WA, Pendleton WA, La Grand WA, Lewiston WA, Clarkston WA, Moscow WA, and Pullman WA. We would like to wish everyone a Merry Christmas! Click the logo for savings!